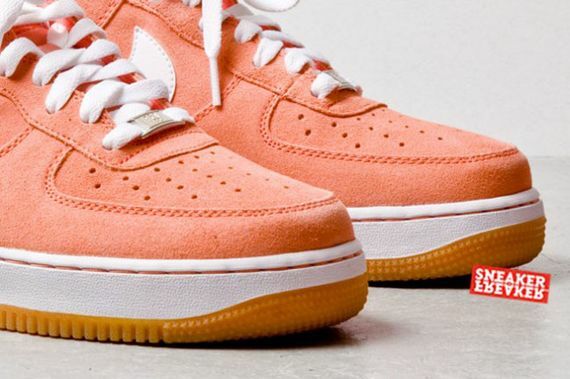 Nike has been going hard with the gum sole editions of the Air Force 1 as of late, and frankly, we don’t hear anybody complaining. 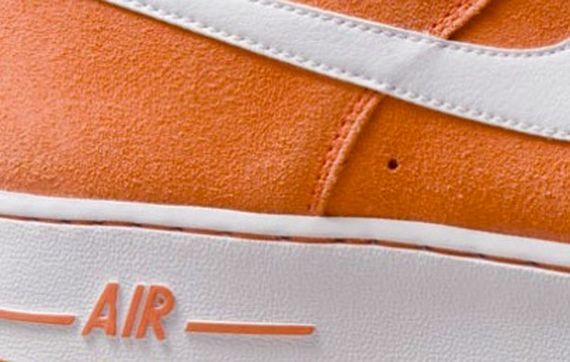 This latest all suede offering keeps the vaguely pastel theme rolling right along in a Salmon tone, accented with white in optimal Creamsicle fashion. 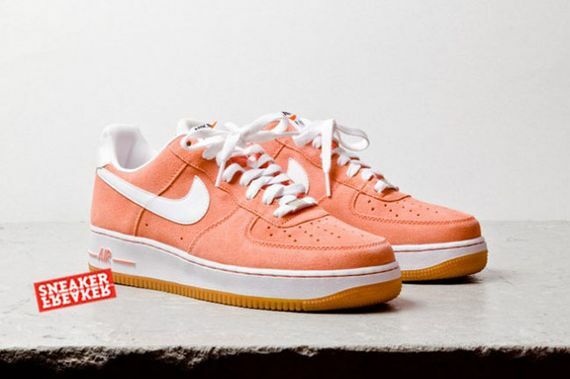 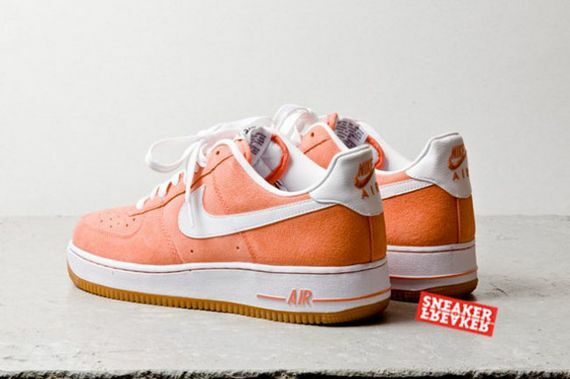 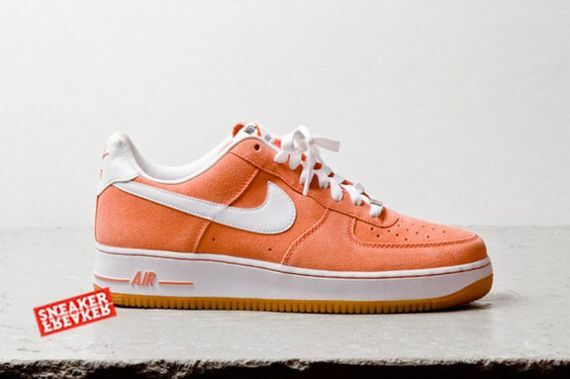 The fact that the gum sole and Salmon upper are only a few shades away from each other creates a unique look sure to turn a head or two, and as it’s an Air Force 1, you really can’t go wrong with this iconic pair of sneakers. 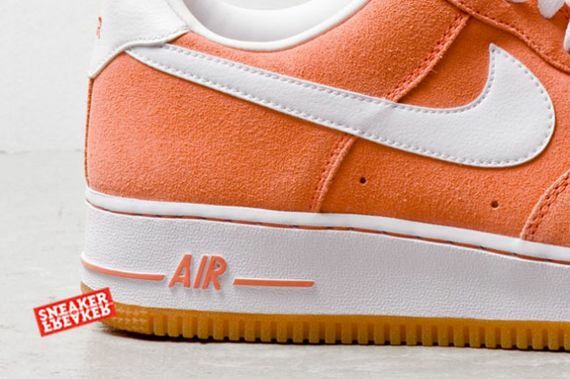 No release info as of yet, but we’ll be sure to keep you updated via our Facebook, Twitter and Instagram. More photos after the jump.